...a little disappointing in that they have done little to respond to the Ram. Interior is no doubt worlds better than the GM debacle, but trails the Ram fairly significantly. 10spd is awesome. The grille does look loads better. 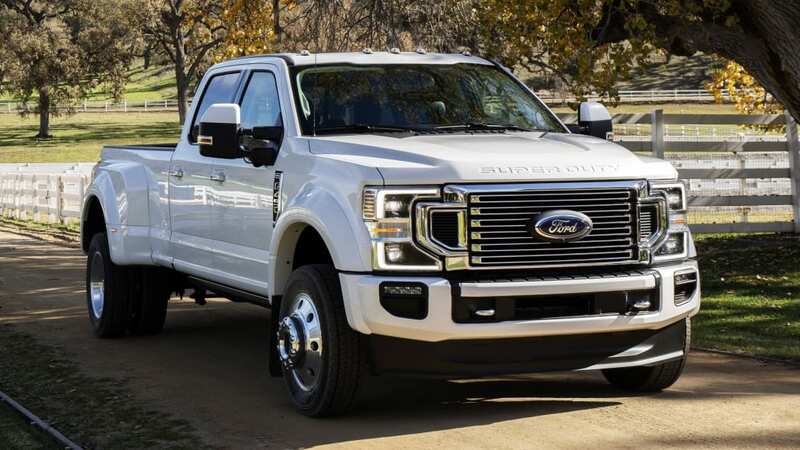 The 7.3 sounds great and no doubt makes a ton of sense for a large number of HD buyers (takes a lot of towing, hauling, or miles to make up for $10k). They're lucky the GM refreshes were such utter failures that they make pick up some GM buyers, but it appears the Ram train will keeping picking up steam until the next cycle, which I expect will put Ford back on top in terms of interiors. WOW! Very nicely done. It is large and in charge, but actually quite handsome. They should sell a ton of them...considering each probably weighs 3 tons, a bunch more than that. Ram will likely keep picking up steam, but still not catching the Super Duty. While the interior isnt as nice as the new Ram, its kind of expected. 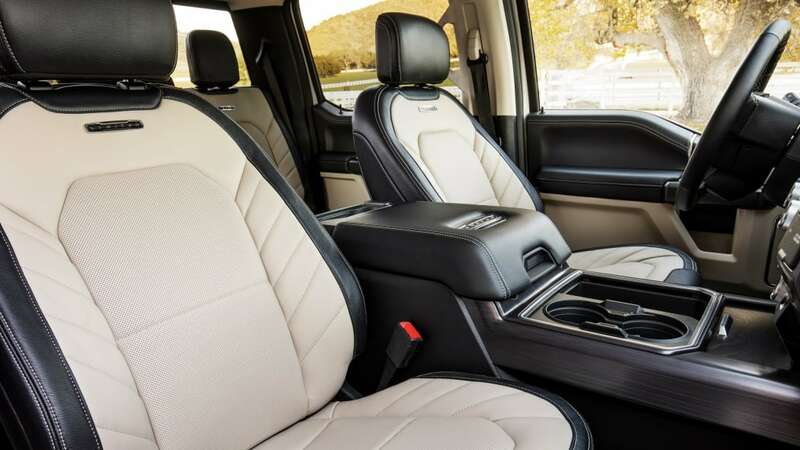 The Ram was all new for 2020 whereas the SD is just a refresh, wish usually dont come with an all new interior. I wish I had a need for this truck to justify it. I would prefer the new 7.3L. Ford did not wimp out and make this engine light and agile for limited volume sports cars....it made it tough and heavy duty. Ford knows it's customers well, designing a specific engine for a specific purpose - it's bread and butter product. .....and Ram interior is newer, not better. Sadly no power figures for the new 7.3-liter pushrod V8. Last edited by AM222; 02-05-2019 at 09:52 AM. I'm not surprised the interior didn't change at all. F-150's didn't either for its refresh, and since they share an interior (aside from a few bits), it makes sense there wasn't much change. Also, it seems to be Ford's MO lately - doing little to nothing on the interior for refreshes. So no direct injection, that could let GMs new 6.6 keep up with this larger engine. 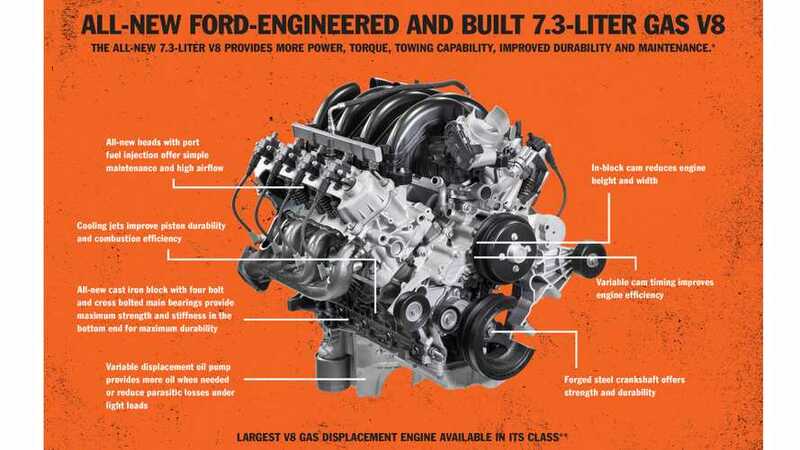 Still, I love that Ford has once again embraced OHV engines whick make so much sense in a truck! 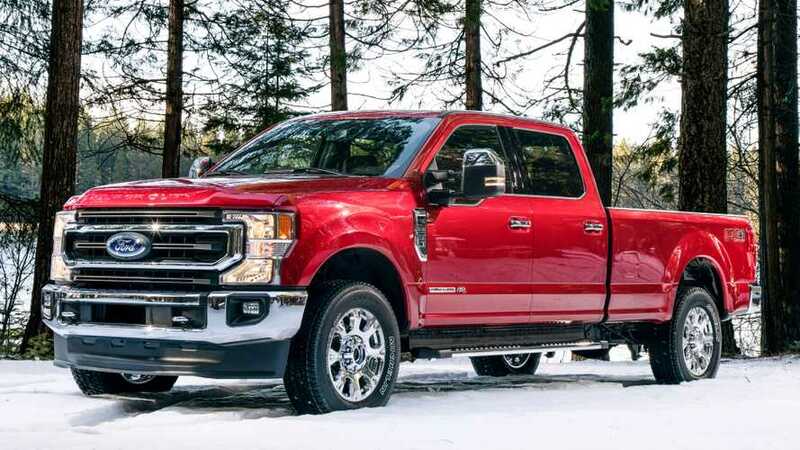 This new 7.3 sounds like it would be perfect for something like a Ford competitor to the Power Wagon. They designed it for a near perfect stoic burn. Great combustion system overall ( I even had a hand in it ). But adding the cost and noise and DI at the optimized speeds (low lug limits as well) would have offered almost zero added benefit. ZanatWork and SP1966 like this.